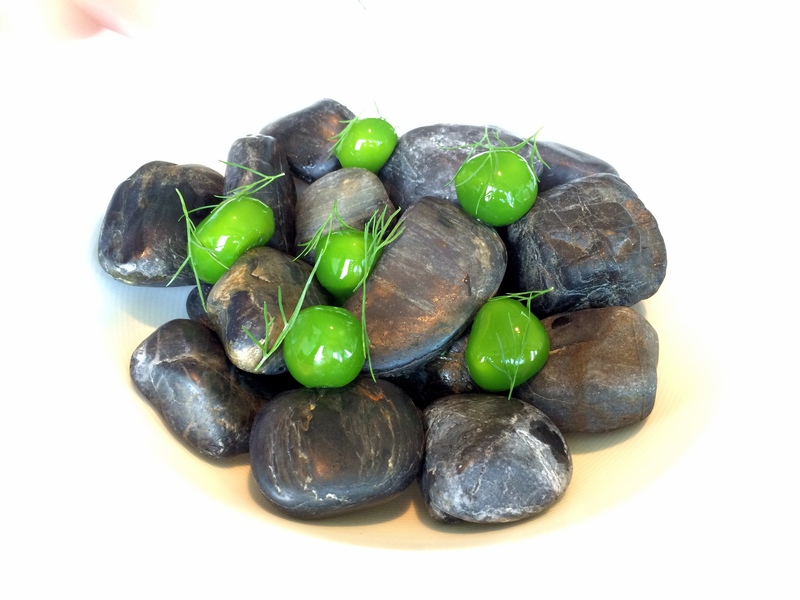 I am currently on a month-long trip to South East Asia. 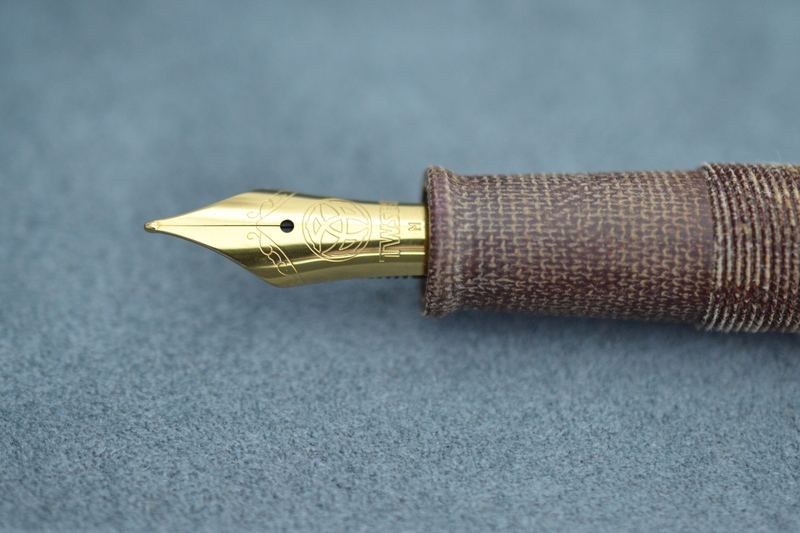 I am bringing my OMAS Ogiva Guilloche fountain pen filled with Sailor Souten ink and carrying it in a black leather Kingsley pen pouch. LIFE Air Mail stationery as well as one of Word. 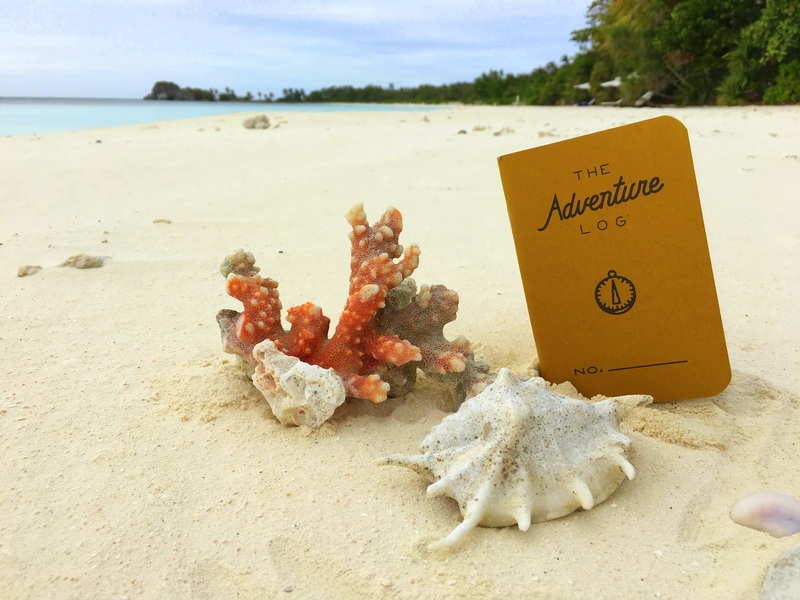 Notebooks’ new “The Adventure Log” journal. 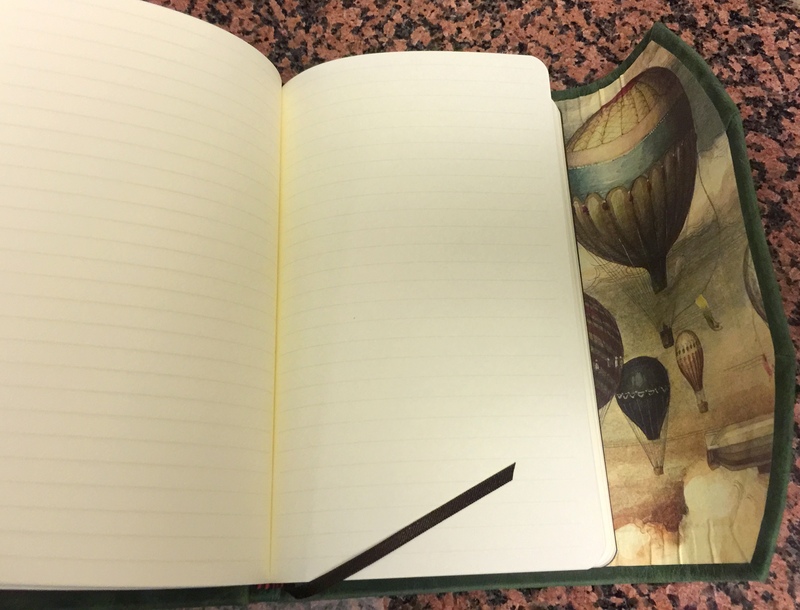 As always, I am bringing my travel documents in a Midori Traverler’s Notebook; this time I will have a Cartier Pasha rollerball in the pen loop. 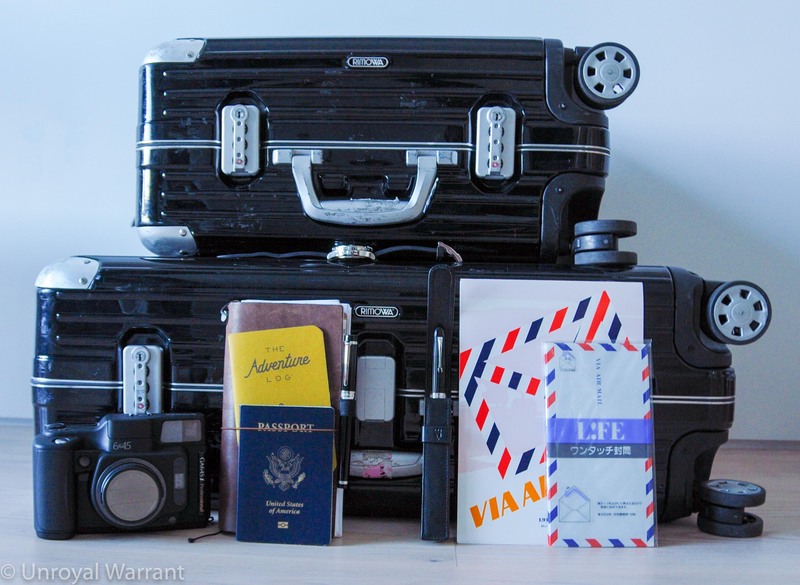 Lastly, the non-pen items: Fujifilm GA645i medium format camera, Breitling Superocean watch, and two Rimowa Limbo cases. In a few days I am heading out for a three week trip to South America. I am still keeping it relatively light by bringing just one fountain pen, a Chocolate Brown Pilot Vanishing Point with an “ItaliFine” nib by Richard Binder. 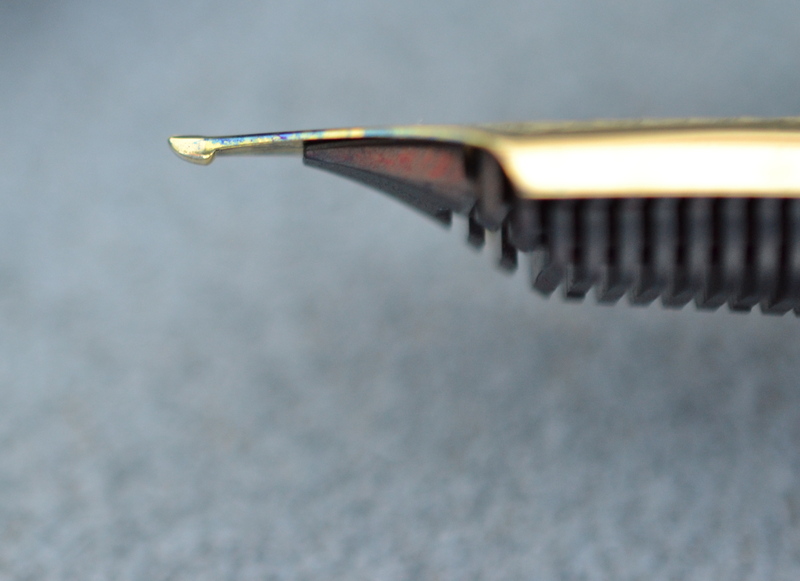 The ItaliFine gives you two points on one nib, a regular fine and a 0.9mm italic. I am also bringing Hermes’ new Ebony (brown) ink cartridges. The color is exclusive to Hermes; made for use with their (Pilot-produced) Nautilus fountain pen, and luckily these cartridges are compatible with the Vanishing Point. I am carrying the Vanishing Point in a black leather Kingsley pen pouch. My primary notebook is going to be a #12 FantasticPaper Color notebook from Germany (review to come). 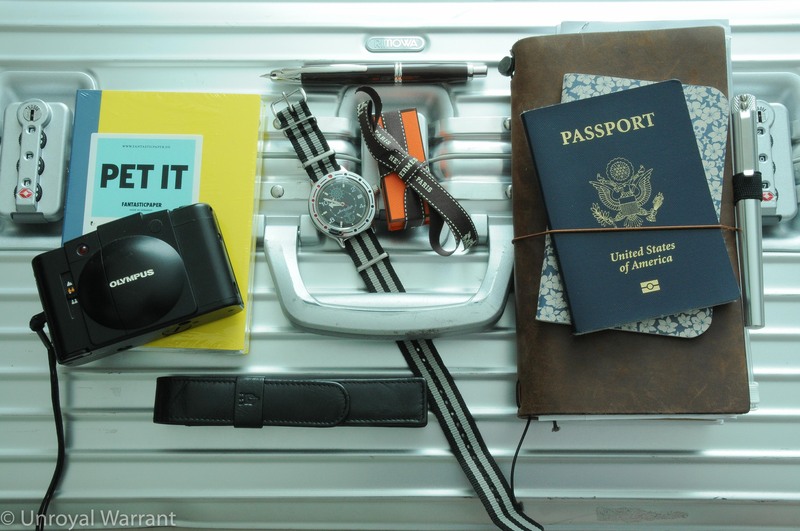 I have my pack list and travel checklist in a blue floral Word. Notebook and I am carrying my travel documents in a Midori Traverler’s Notebook. I have a Karas Kustoms Render K with a Pilot G2 refill in TN pen loop. Finally, the three non-pen-related items are a Vostok Amphibian automatic watch, a 35mm Olympus XA2 camera and a Rimowa Topas Sport Trunk. I am planning to continue posting about once a week. I have some interesting reviews coming up so please stay tuned. I am about halfway through my trip and while I haven’t been actively seeking out pens and pen related items I haven’t been able to avoid them. While in St. Petersburg I found a nice lacquer miniature box made out of paper mache that fits a pen quite nicely. 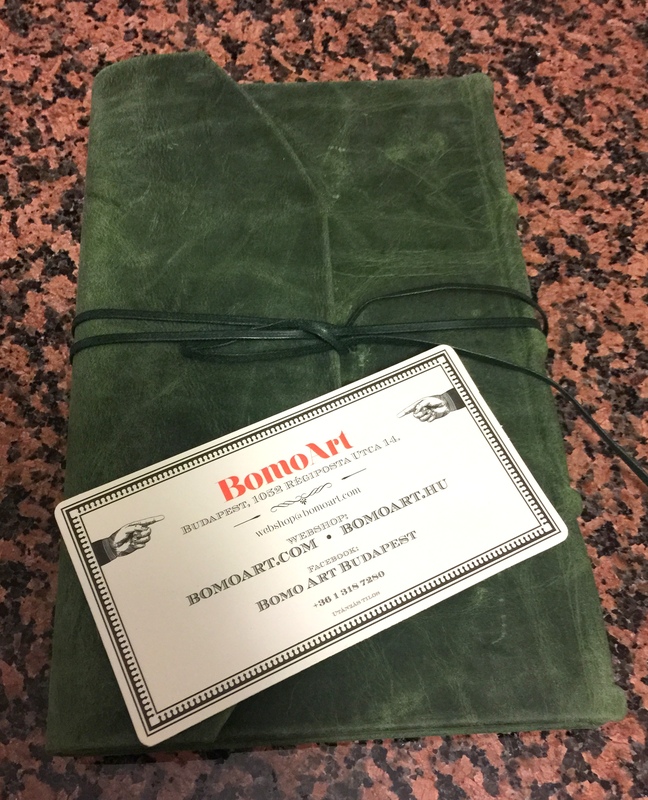 Today in Budapest I came across BomoArt’s beautiful little shop. There I bought some very reasonably priced notebooks as well a Le Typographe propelling pencil with built in lead sharpener. 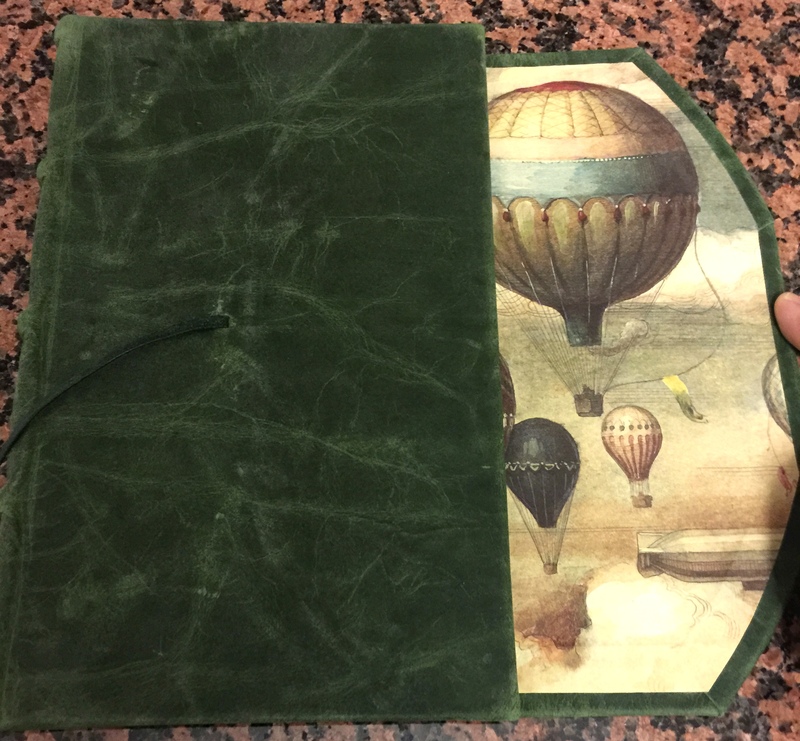 The interior is lined with a beautiful paper featuring hot air balloons. I picked up a small 2016 calendar as well. 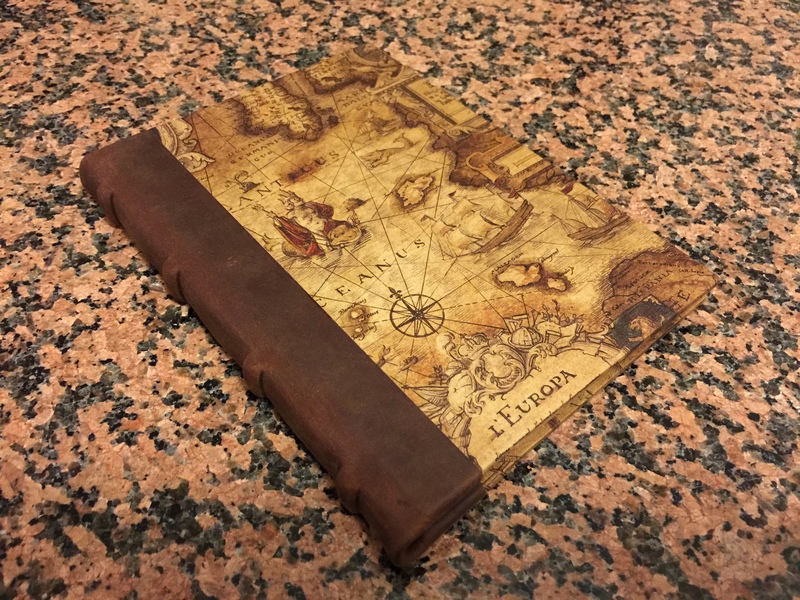 It has a leather binding and an antique map paper cover. 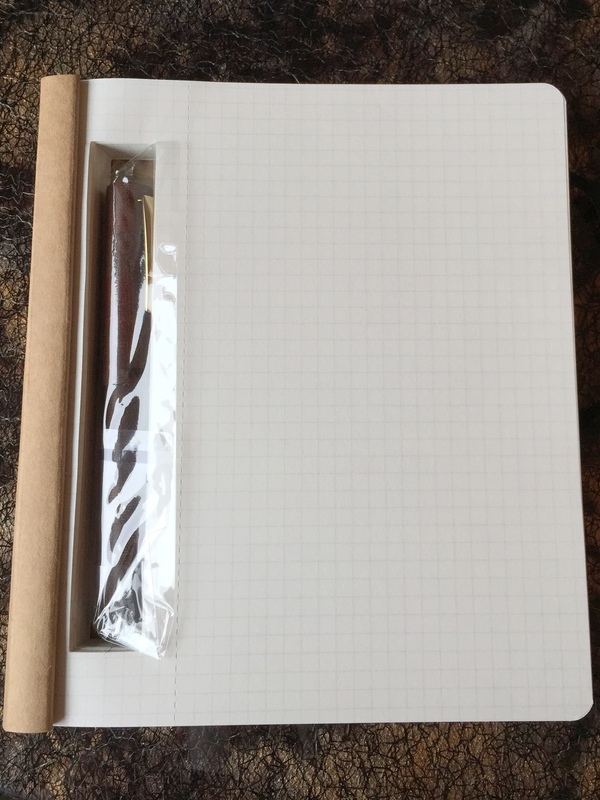 The paper is very fine…I was told that it holds fountain pen ink well. 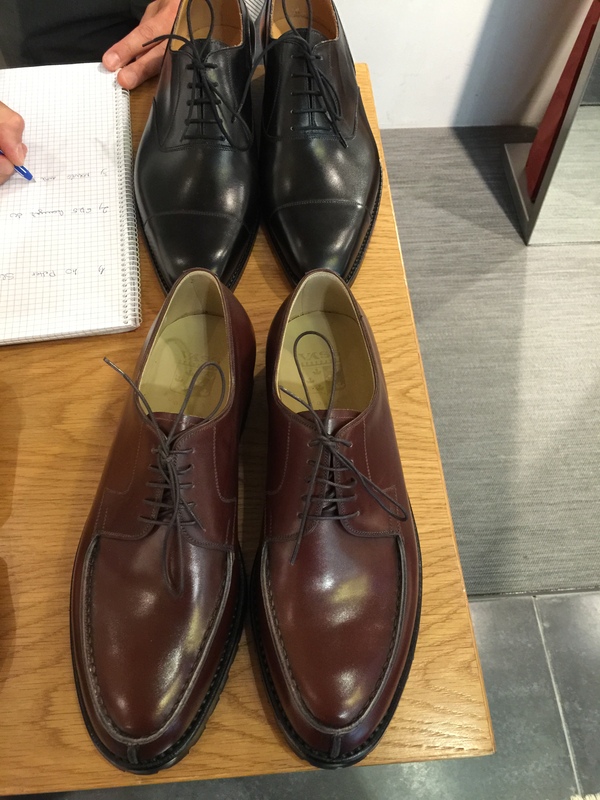 I also bought four pairs of shoes (quadruple oops)…but perhaps this would be best suited for another blog. Hopefully I will be able to make it through Germany and Austria without buying anything…that’s all I have for now. I am heading out for a five week trip to Europe. I am keeping it light this time. 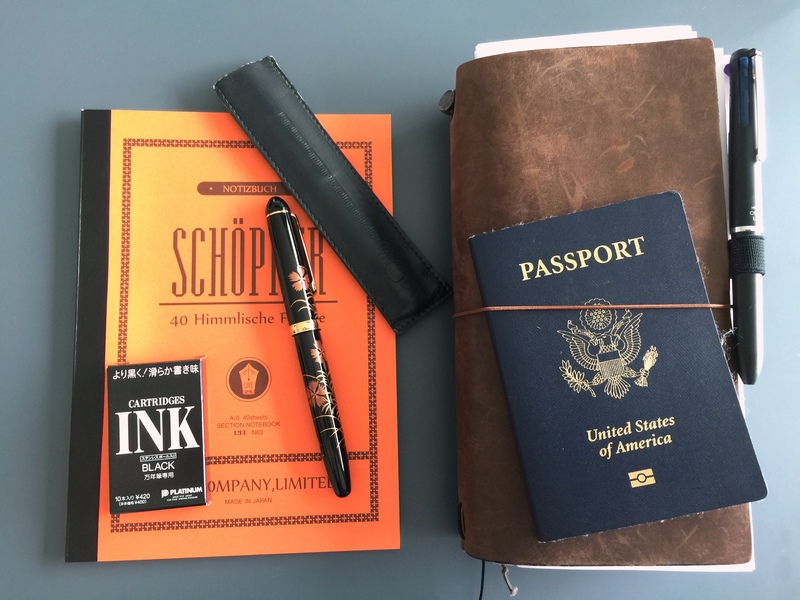 I will be bringing my Platinum Takashimaya 60th Anniversary Daisy Fountain pen with a broad nib, OMAS pen sleeve, black Platinum Ink cartridges, Life Schöpfer notebook, Pilot Coleto Lumio, and the cover and organizer bits from a Midori Traveler’s notebook. I have found that the Traveler’s Notebook cover is very useful for holding my reservations and a electronic tickets so I use it now without any notebooks inside. 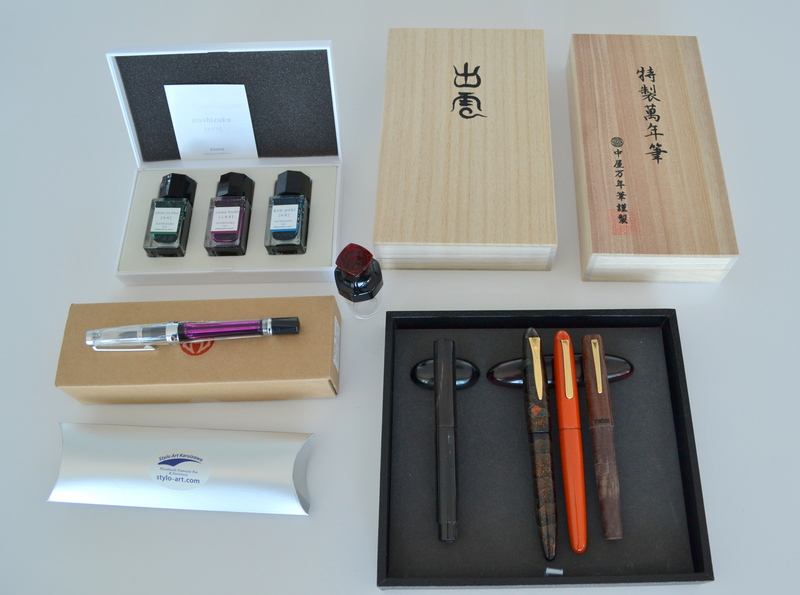 March 2015 Japan, Taiwan, and South Korea Pen and Paper Haul! Today I returned home from Seoul after spending a couple of weeks in Japan, Taiwan, and South Korea. Thanks to the favorable exchange rate in Japan there were a few pens that I couldn’t pass up. While shopping at Itoya in Tokyo I noticed that prices for Pilot and Sailor pens were more or less the same as they are in the United States BUT prices for Platinum and Nakaya pens did not seem to be adjusted. This Platinum Izumo Yagumonuri was just over $600 USD (after tax refund). 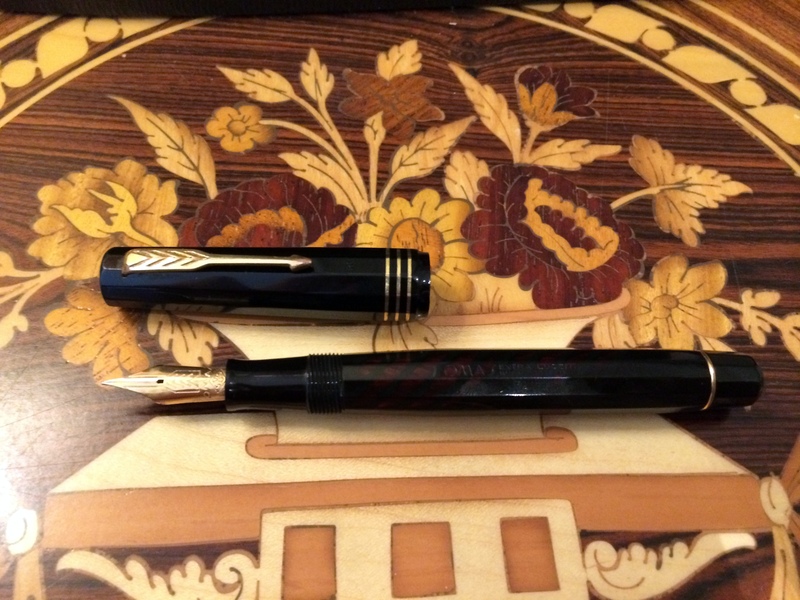 This Nakaya Portable Writer was just over $400 (after tax refund). 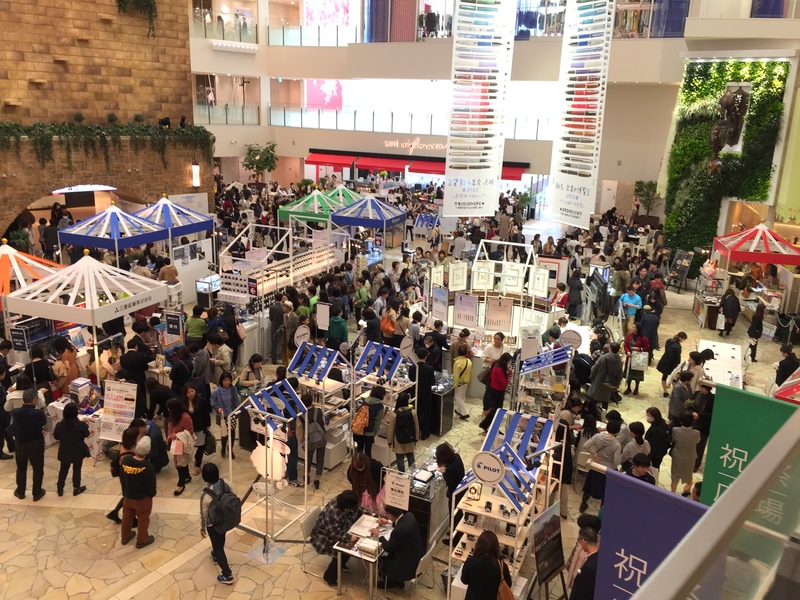 While in Osaka I stopped by the Hankyu department store and to my surprise and delight they were having a pen fair! The ink display was absolutely drool worthy, unfortunately my friend’s patience at the hour and half mark waned and it was time to go before I had a chance. 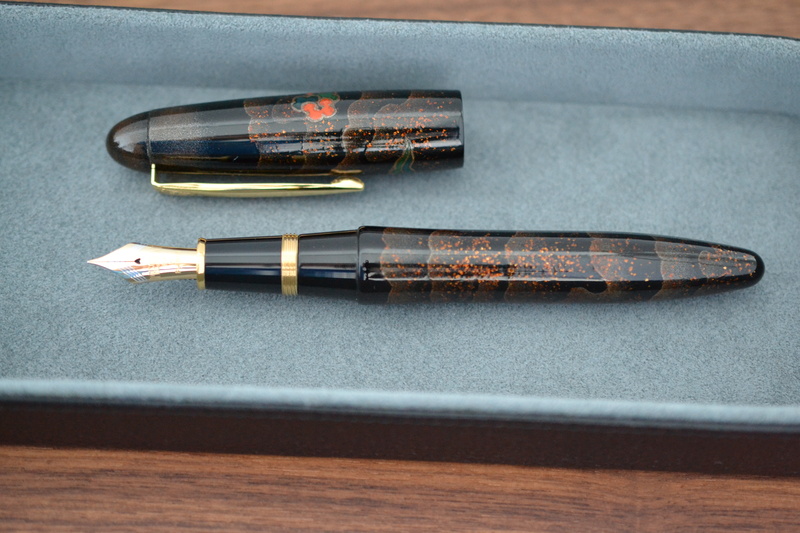 I came across the Stylo Art Karuizawa table and was blown away by their beautiful wood pens. 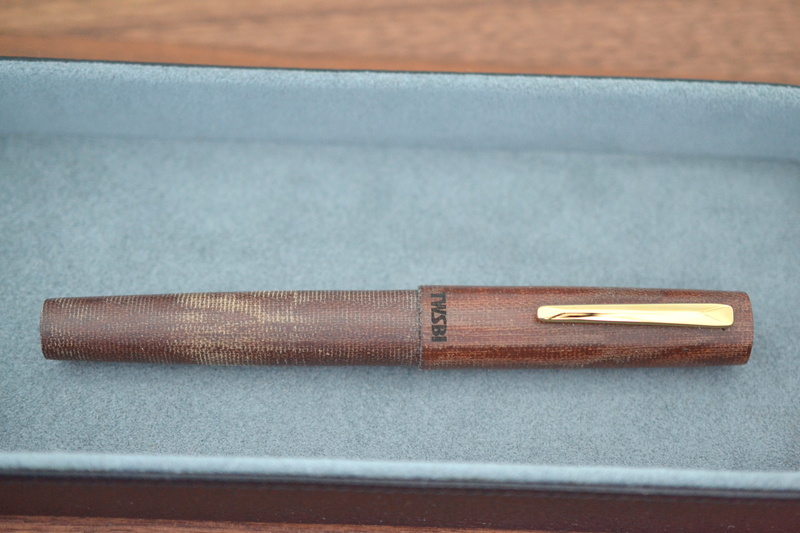 I got to meet the pen turner, Motoshi Kazuno, and he showed me through the model lineup. Depending on the model, the pens can be fitted with Platinum, Sailor or Pilot #10 and #15 nibs. He also had two beautiful buffalo horn pens and I ended up taking one home with a Sailor Naginata Togi nib. These pens have a distressed look and are lovely to touch. It is my understanding that TWSBI stopped making the Micarta because they were too costly to produce and there was not enough demand. 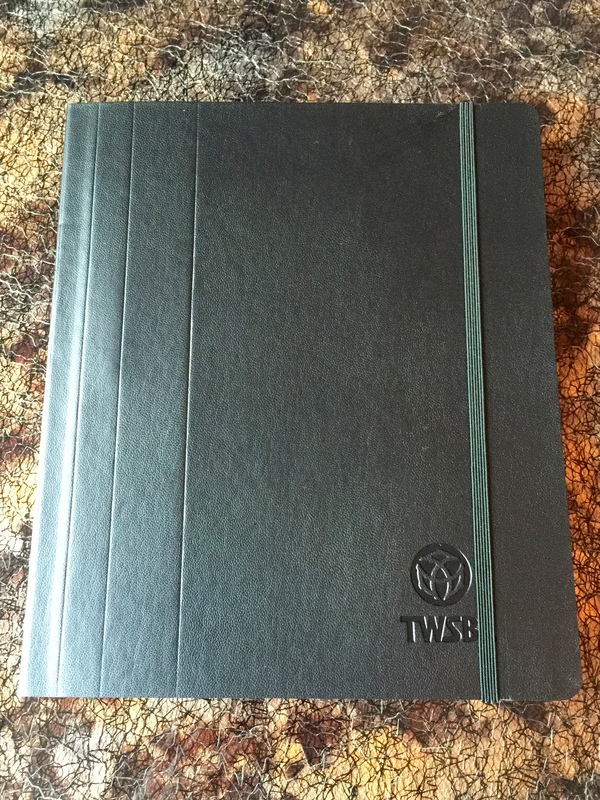 The Micarta came in this great hollowed out notebook! 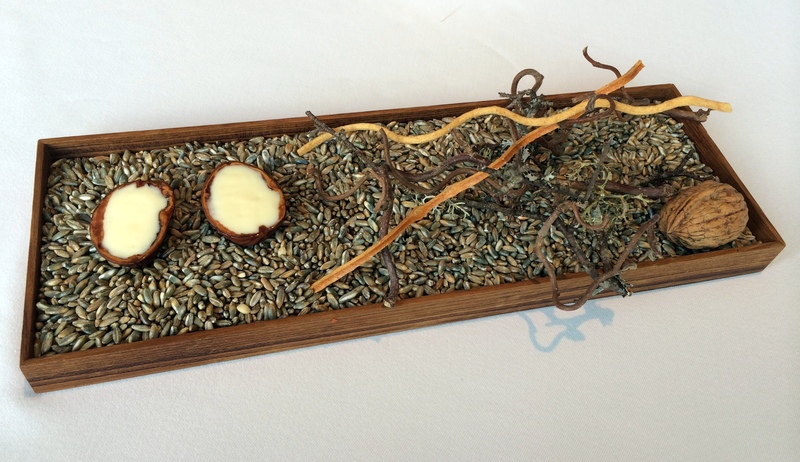 That’s all for now…I will be posting in-depth reviews of these items as soon as I get enough time with them. 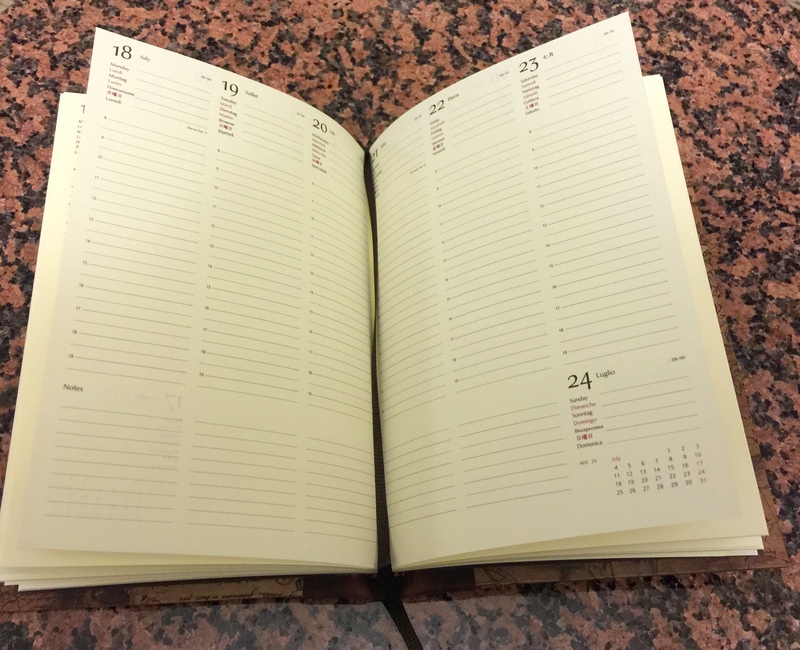 Next week I will have a review of my Romillo Essential No 9…stay tuned. Round 2: Shopping in Paris and Copenhagen. 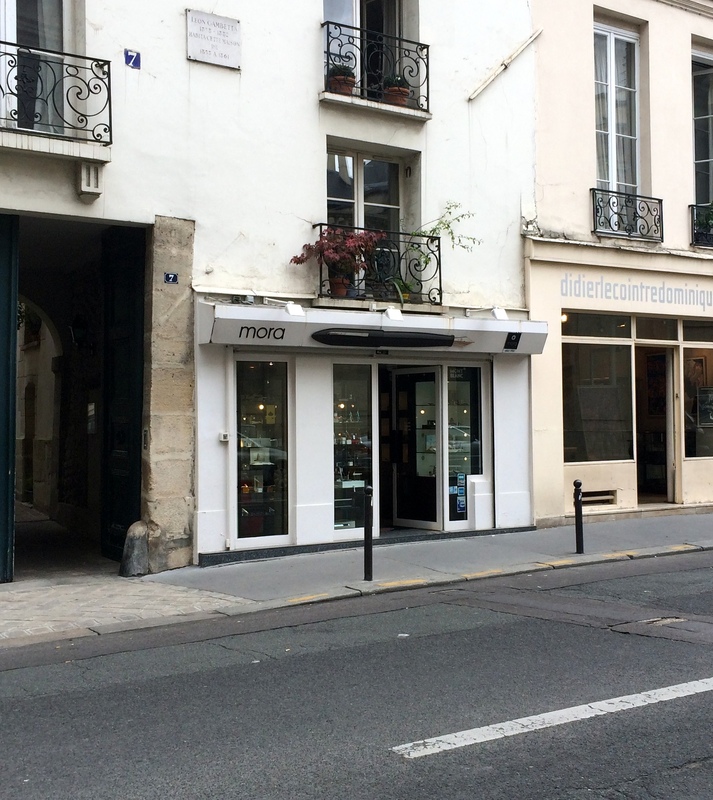 Paris has a number of excellent pens stores but the one that really stood out to me was Mora Stylos. This beautiful little shop has the best selection of quality pens that I saw on my entire trip. So what do they offer? In addition to most major brands, they had a very nice selection of mint to near mint vintage pages as well as a beautiful selection of new old stock pens. 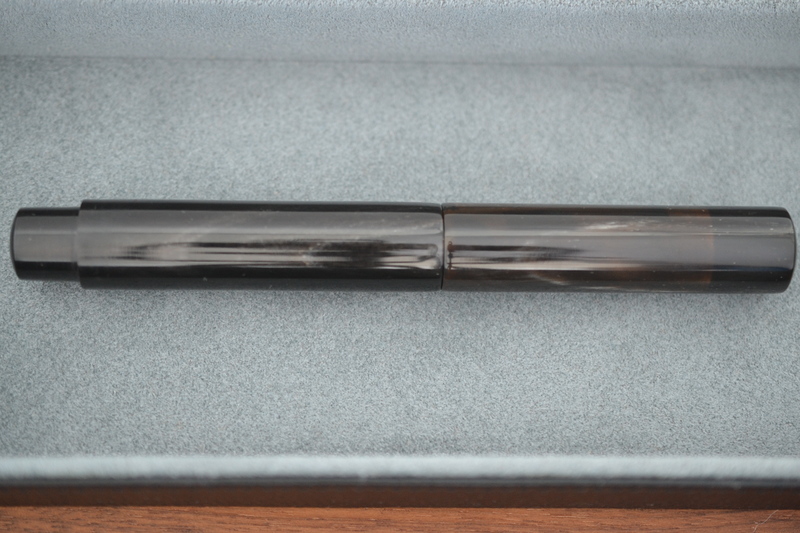 They also have an impressive selection of highly optioned Nakaya pens. 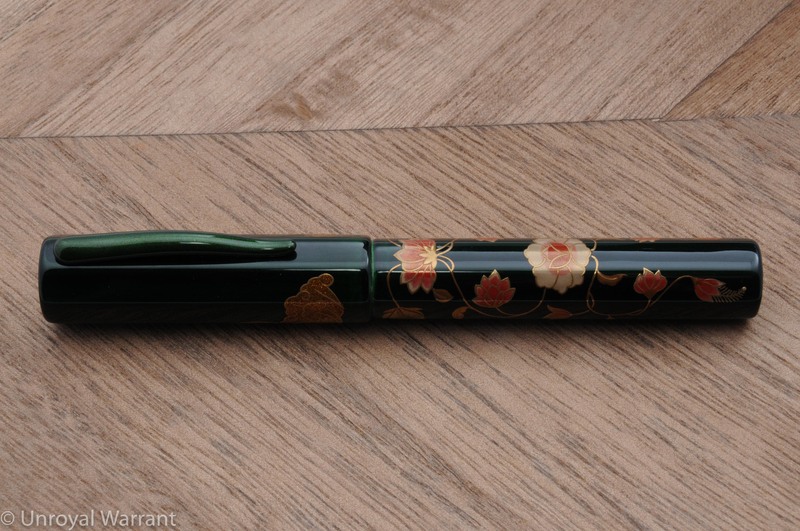 The sales woman showed me one where the clip had been painted in the same midori urushi lacquer as the barrel; she was proud to say that this was a custom option that had only been done for their store. The real star of the store though is Oldwin pens, these pens are made specifically for the shop and feature huge customized number 7 and number 8 Bock nibs. What really stands out with these pens are the materials used. They select very old materials like hard rubber from an 1930s bocce ball and vintage celluloid used by OMAS. The result is a stunningly beautiful collection of pens. Each pen is a one off; no two pens are the same. I got the chance to write with a medium nibbed Oldwin with a”cracked ice” (black with white veins) celluloid body and the pen wrote beautifully. The nib was a true medium and not the overly fat medium I am accustomed to with many European pens. I did not buy an Oldwin but I do hope to add one to my collection at some point. It is advantageous to be a foreigner when buying an Oldwin pen because when purchased through Mora’s website you get the VAT removed from the price and free shipping. 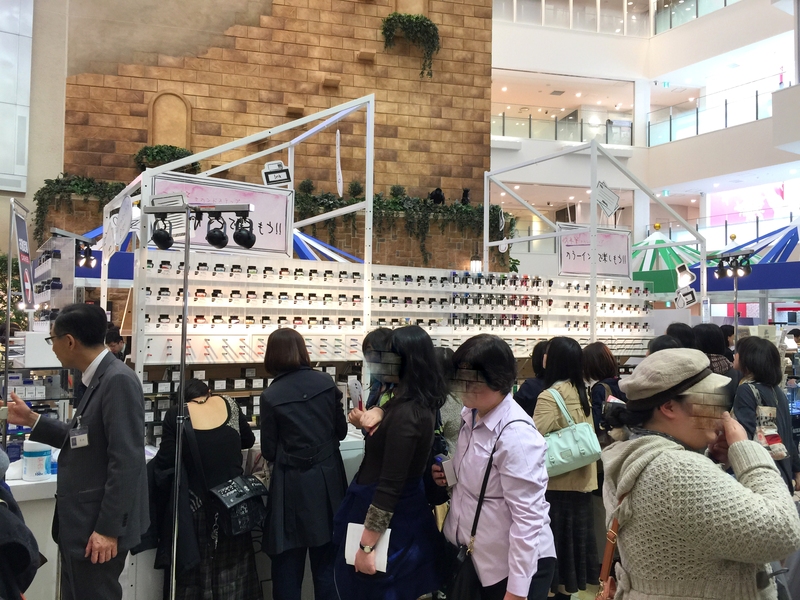 The sales women also stated that when you place an order you can request minor customizations to the nib, to increase or decrease the flow of the pen free of charge. 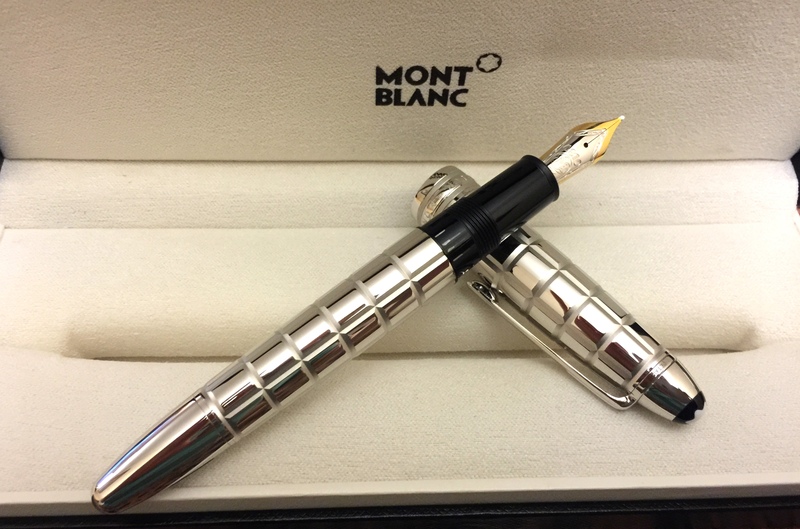 If you only visit one pen store in Paris, this is it. 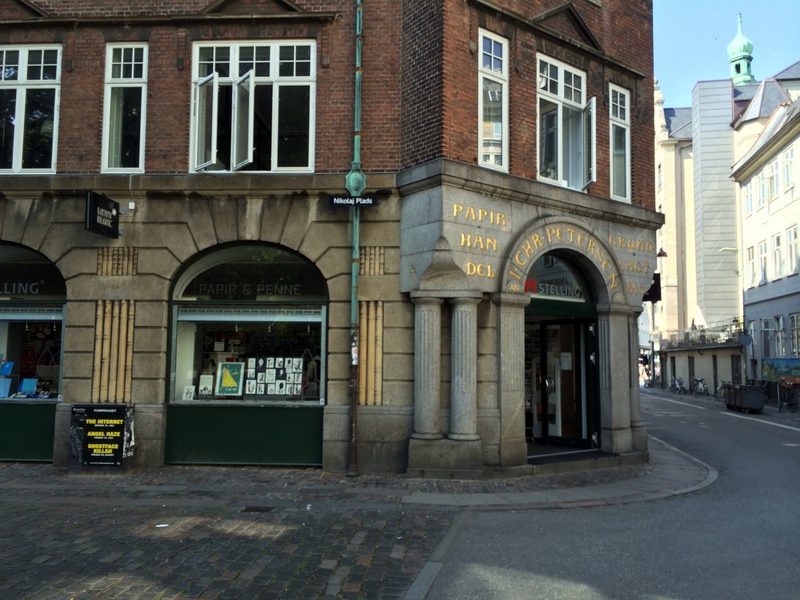 I am sorry to say that I was only able to find one pen store in Copenhagen and while they had a large selection of new Montblancs, and Lamy pens that was really about it. 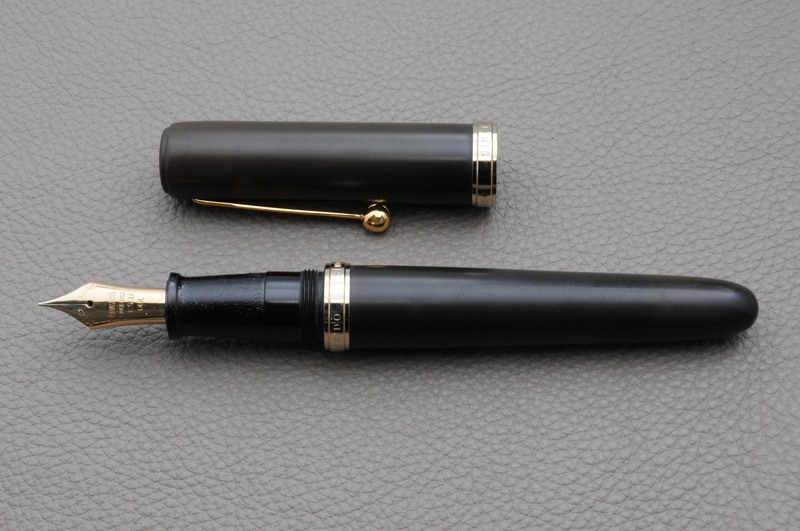 Six days in and finally today I found a grail pen in Milano, a late 1930s OMAS Extra Lucens!!! Run by Albert and Alberta (husband and wife). Albert spoke fluent English and could not have been more friendly. 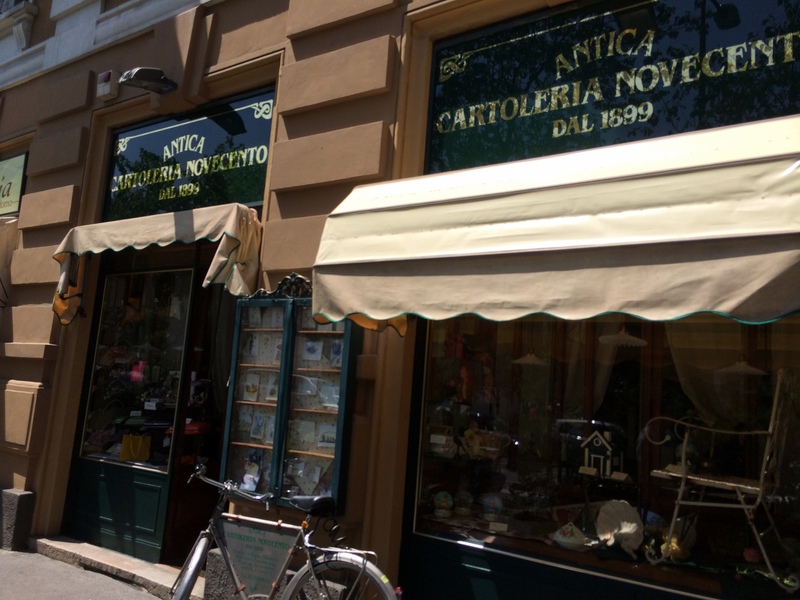 His shop sells vintage and new fountain pens as well as stationery and other antiques. 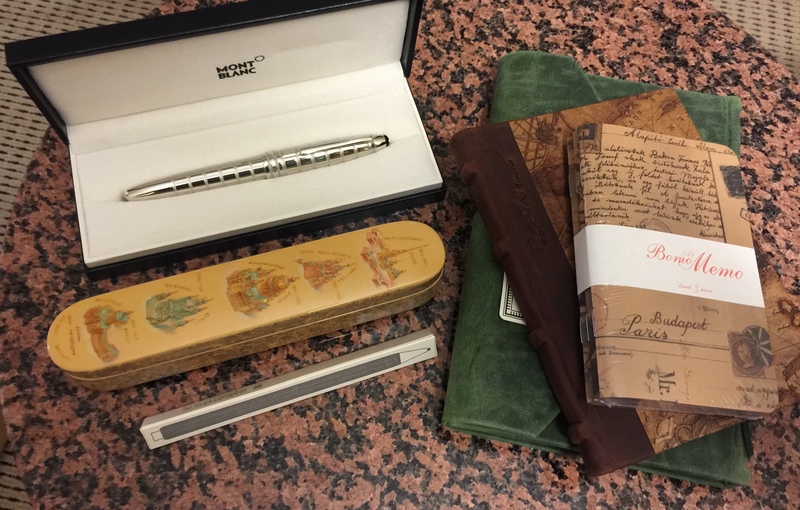 He had some beautiful Italian rolled gold safety pens as well as a good number of vintage American pens. He showed me many pens, including some magnificent new old stock OMAS and Namiki pens. 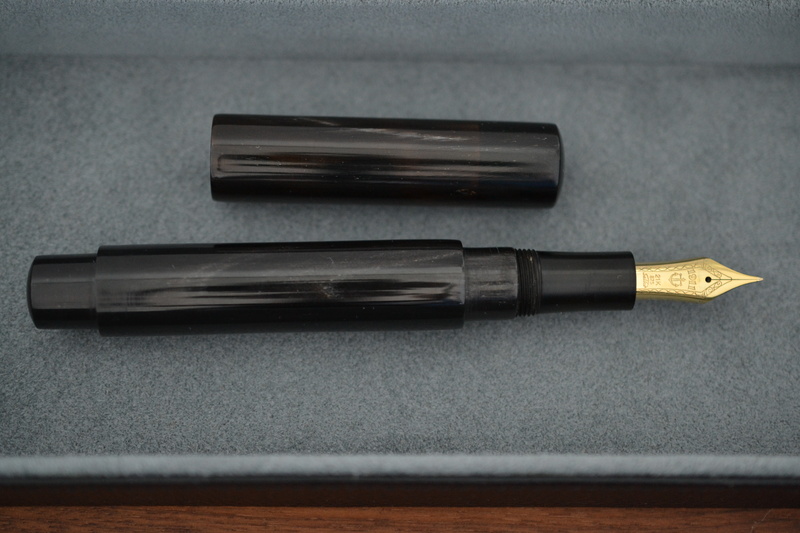 I saw the vintage OMAS Extra Lucens and I knew it had to be mine. That makes two Extra Lucens from me in one month *doh! * (I might have to eat ramen for the next couple of years). I am contemplating going back for the limited edition reproduction E.E. 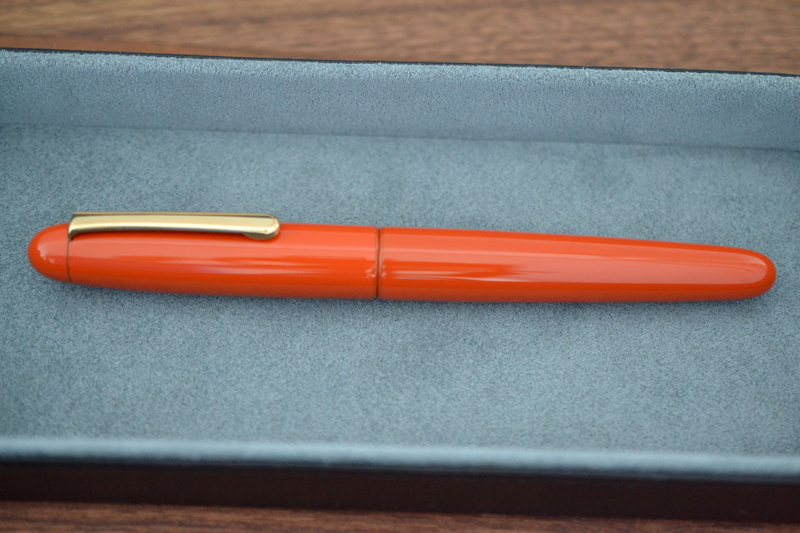 Ercolessi fountain pen produced by OMAS. E.E. Ercolessi only sells new pens and stationery. The selection was generous and the staff were very friendly but the prices are pretty close to retail and ultimately not favorable when translated from Euros to USD. 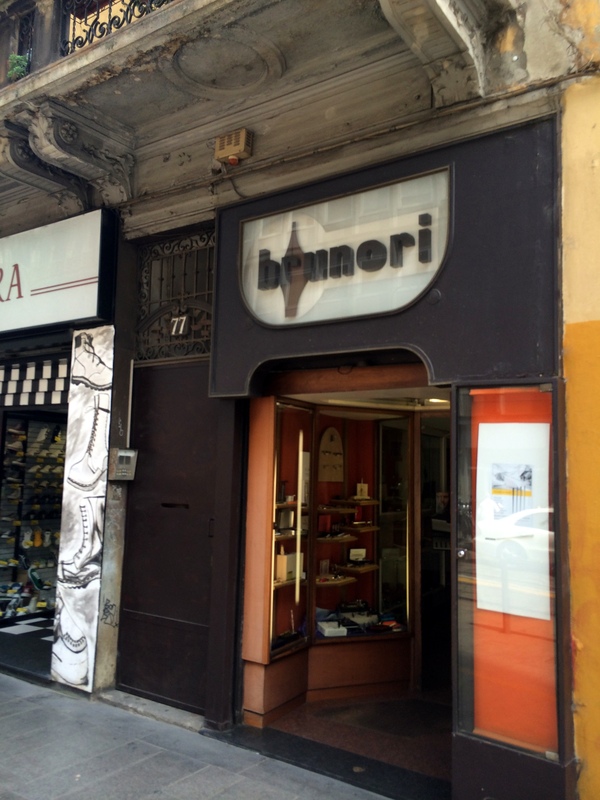 Run by Joseph Brunori, this small shop features a good number of Italian pens from Aurora, OMAS, Delta, Visconti and Marlen as well as pens from Montblanc, Faber-Castell, Kaweco, Lamy and Twsbi. Joseph was kind to me despite my horrendous Italian and showed me several pens. Inside the shop he displays pens from his personal collection which included beautiful vintage American pens from Waterman and Parker. He also had a very nice collection of vintage ink bottles. 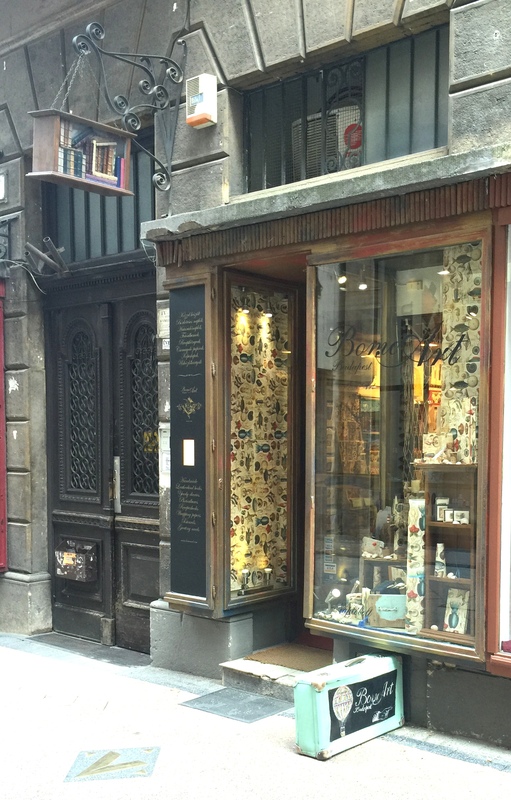 This beautiful store features three floors of writing instruments and related accessories. The basement floor features the majority of the fountain pens and stationery as well as one of the best displays of ink I have ever seen. They had a huge selection of Abraxas ink and the discontinued versions of Sailor Jentle and Caran d’Ache inks as well as ink from many other brands, Stipula, Montblanc, Pilot, Montegrappa and others. 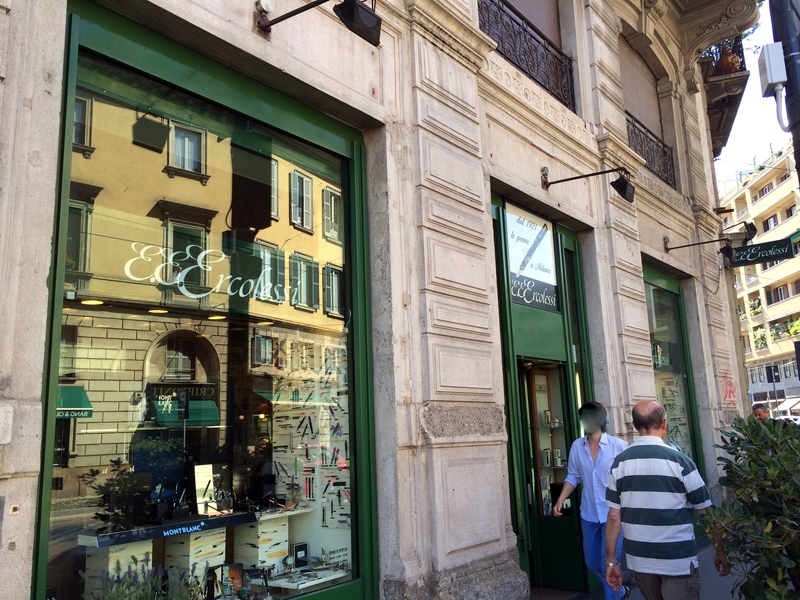 Landolt-Arbenz also has their own line of ink (made in Italy) and stationery. I wanted to try their ink but decided against it as the design of the bottle was a shallow rectangular shape which is not a particularly usable design for an ink bottle. 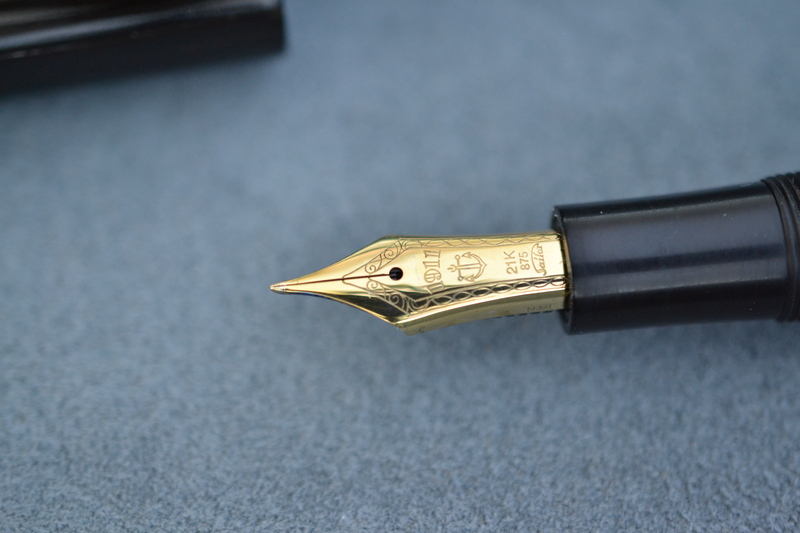 As far as fountain pens go they had a beautiful selection of Nakayas, Caran d’Ache, and some amazing limited editions such as a Cartier Eagle which is an insane 33,000 CHF (approximately $37k USD) fountain pen!!! 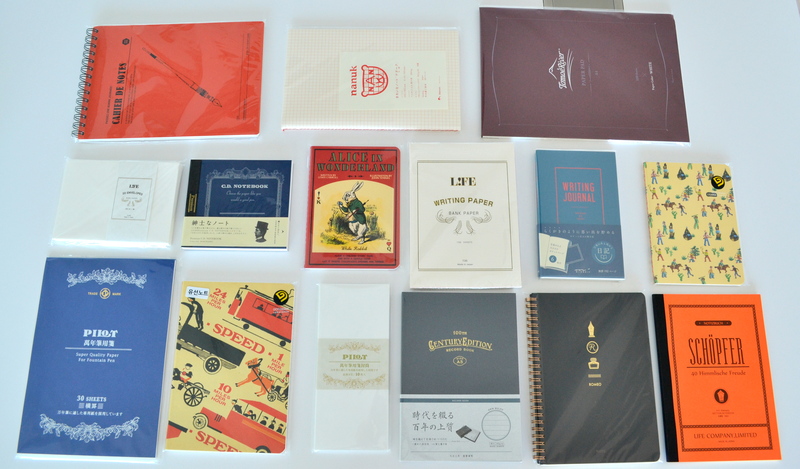 The stationery at Landolt-Arbenz is beautiful but expensive. 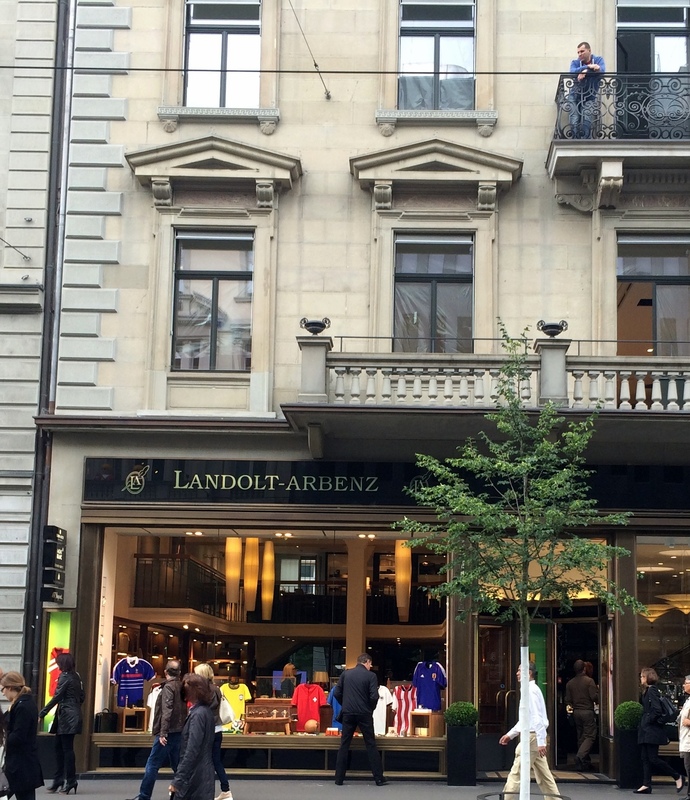 There was a wonderful A6 sized leather bound notebook that I was going to buy until I saw the 230 CHF price tag.